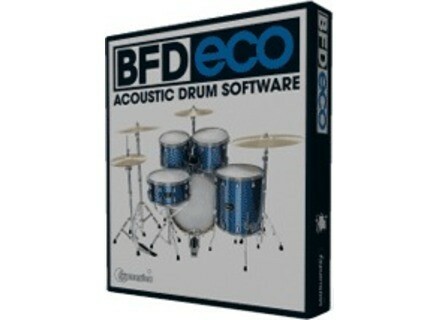 FXpansion BFD Eco virtual drums is available for 25€ this month. FXpansion has announced the release of version 1.5 of BFD Eco. You can buy BFD Eco and get BFD2 Greatest Hits Vol.1 for free. The offer ends Dec 30 2010. FXpansion has updated BFD Eco to version 1.0.1. 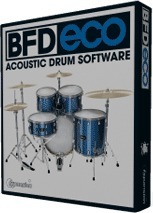 FXpansion presents the latest addition to the BFD family: BFD Eco, a streamlined software instrument for acoustic drums, based on the BFD2 engine.